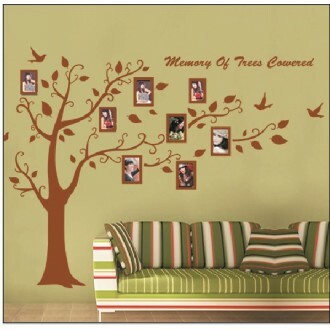 Effect Design Size: 100*40cm/40*15'' Photo Frame sizes: 18*13cm..
With the Photo Tree Wall Decal, you can enjoy having a beautiful sprin.. 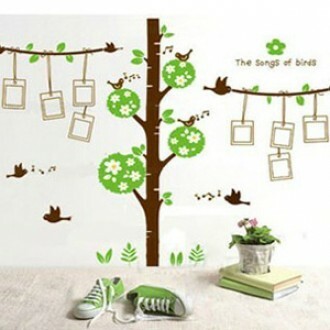 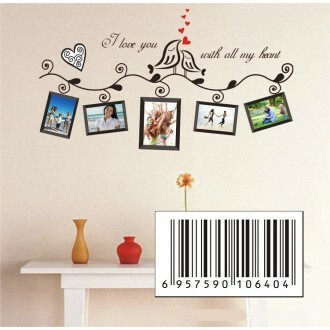 Size: 300*180cm Feature: - Easy to use, "Just Peel & Stick" type de.. 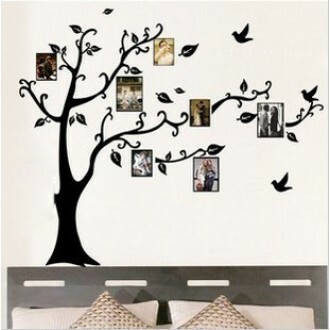 Size: 47"*67" / 120*170cm Feature: - Easy to use, "Just Peel &a.. 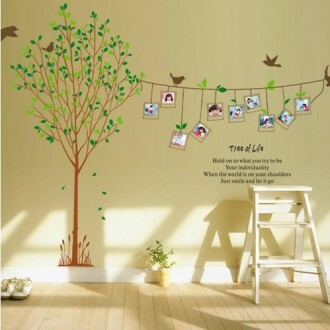 Size: 155cm wide * 114cm high .. 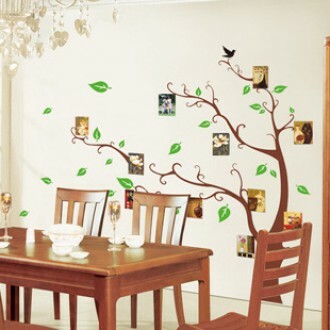 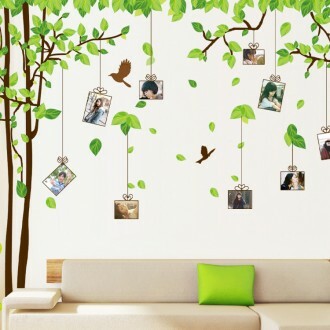 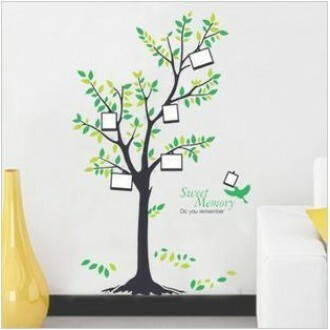 Size: 70"*43" (180*110cm) Feature: - Easy to use, "Just Peel & Stic..
With the Photo Tree Wall Decal, you can enjoy having a beautiful spring or fall tree year ..